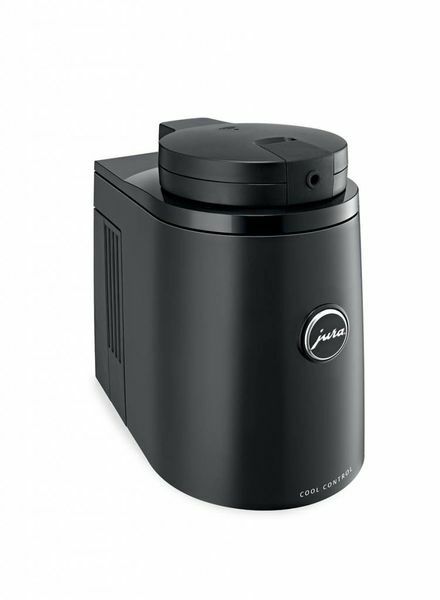 Designed for all Jura Automatic Coffee Centers, this countertop unit warms coffee cups to perfect temperature - 131 degrees. 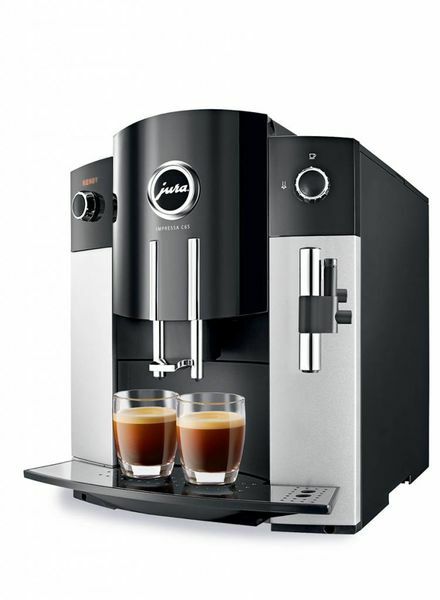 Remove milk fats and residues from your automatic coffee machine and enjoy your specialty coffees every time. 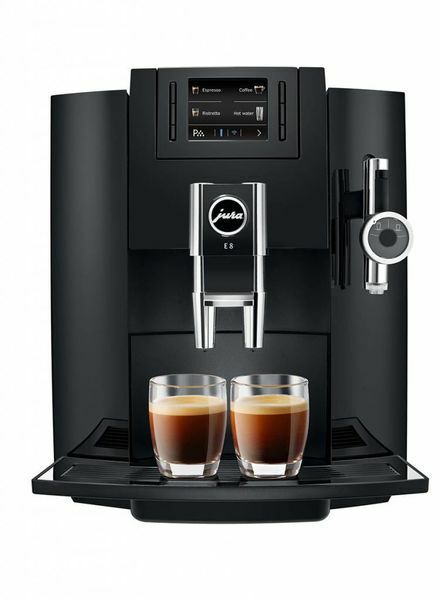 The new E line is revolutionizing the enjoyment of coffee in every aspect. 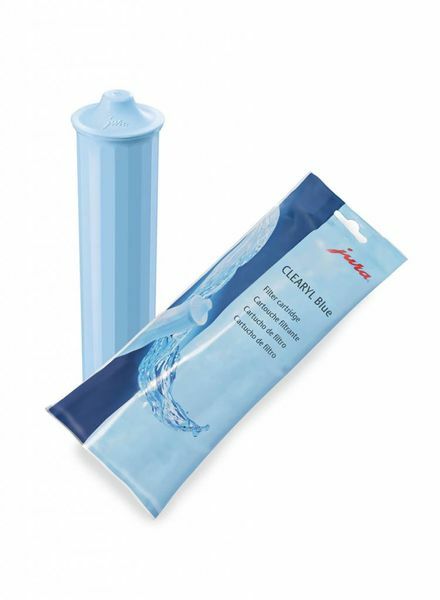 Prevent scale and other substances from entering your coffee by using the C65 water filter from Jura. 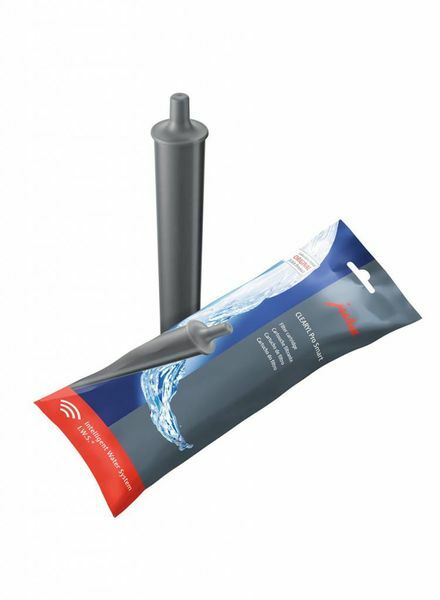 Designed with the Intelligent Water System, this water filter forms the purest coffee. 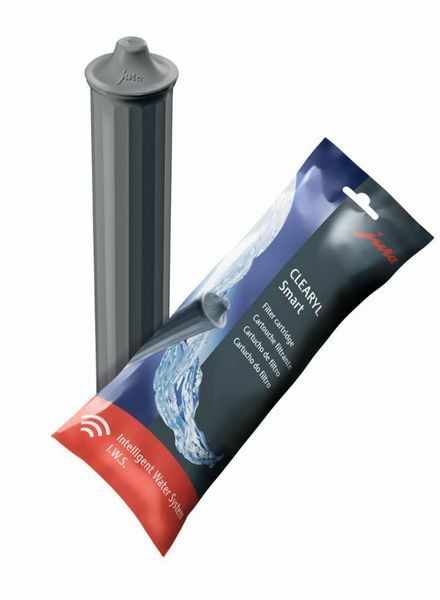 Suitable for all types of tap water, the CLEARYL Smart Filter is an intelligent water filter with automatic filter detection. 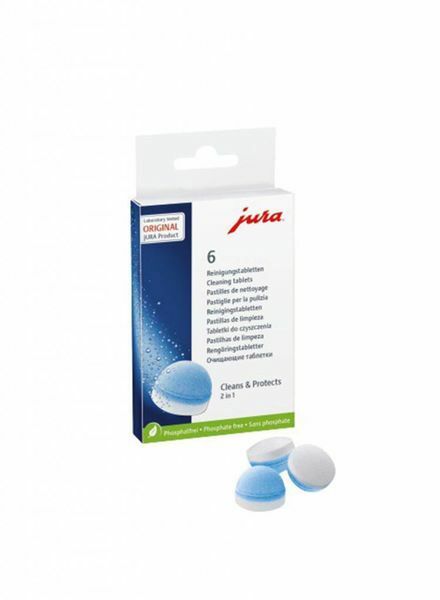 Two-phase, effective and long-lasting cleaning tablets for Jura fully automatic coffee centers. 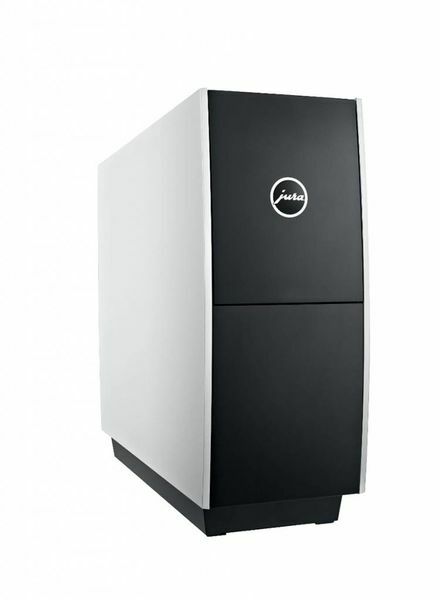 Turn, press, enjoy – that’s how easy it is to enter the world of the C65 Impressa. 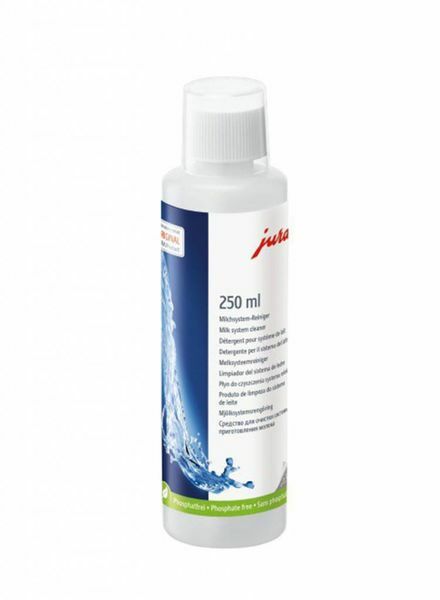 Jura Cool Control Basic - 34 oz. The Cool Control cools the milk to as much as 77 °F below the ambient temperature keeping it well chilled for the perfect espresso finish.